Start learning to drive as a young driver from the age of 12 in a safe and controlled off-road environment by professional (UK)DVSA approved driving instructors. All MUIDSA Driving Academy cars are fitted with dual controls, for parents/guardians peace of mind. The courses are designed to develop the pupils skills in a fun but educational way putting them ahead for when they are able to learn on the roads. 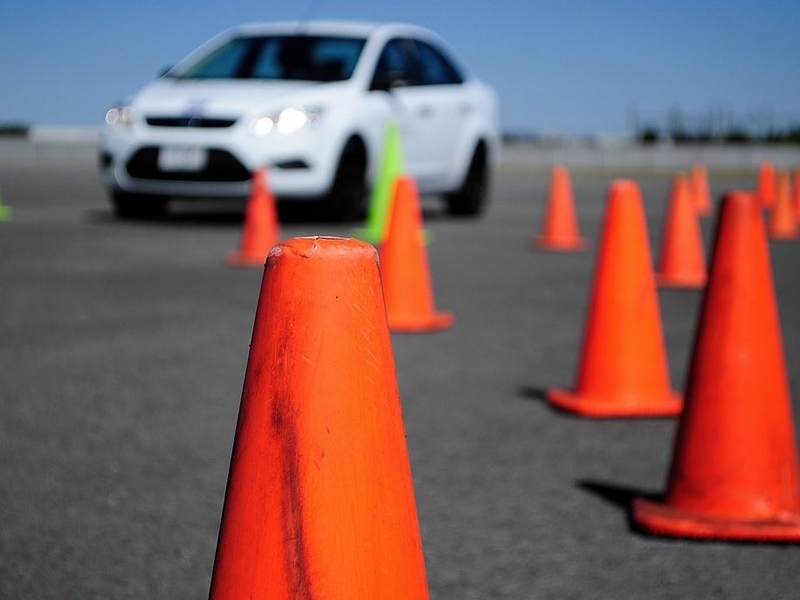 The Fleet Pro Course is a driving and skills workshop that will see delegates tested, challenged and tutored on the road, racetrack and skid-stage, as well as being comprehensively briefed and educated in a classroom environment. This course is designed to help fleet drivers become safer road users, by teaching them essential driving and evasion techniques. Why not send your Drivers up to Bushy Park in order for us to conduct a Professional Driving Skills Assessment (PDSA)?